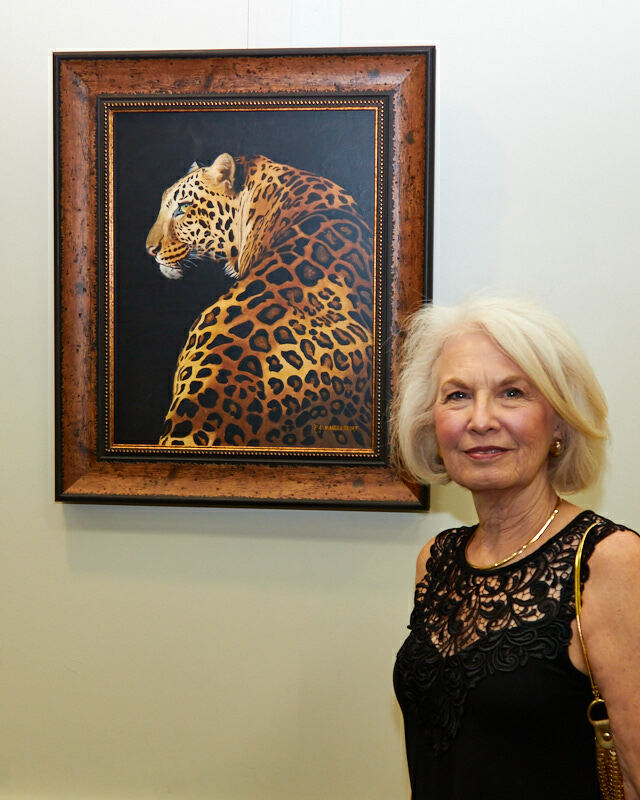 The Arizona Art Alliance held an artist’s reception last weekend to celebrate the opening of their “Art in pARTnership II” show which runs through October 28 at the Holland Gallery of Fine Art in northeast Scottsdale. As I mentioned in my last blog post, I was fortunate to have my painting of “Leonardo” juried into the show. It was a wonderful opening with many beautiful paintings and other works of art. I felt honored to have Leonardo in such great company. 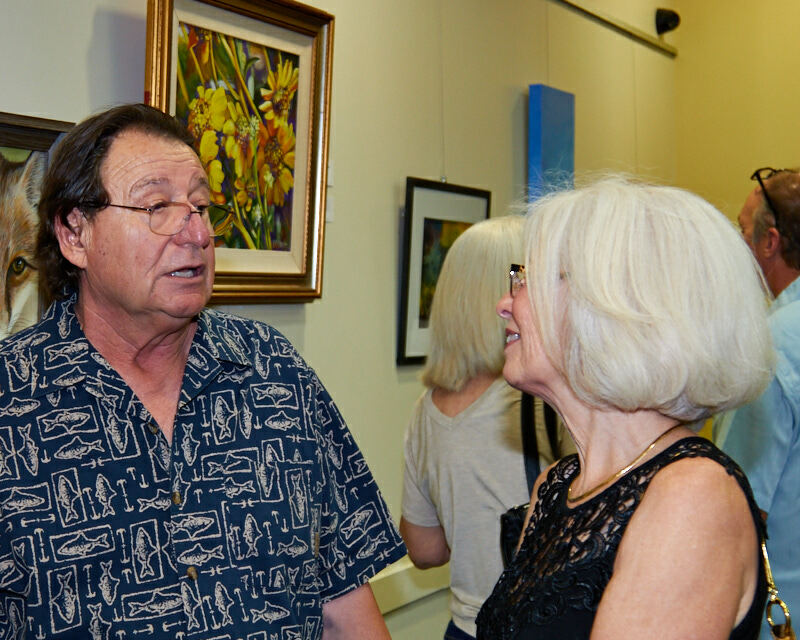 Chatting with Mike Brady, CEO/President of the Arizona Art Alliance. Thanks to everyone who was able to attend, and I look forward to seeing many of you again at my next show in Sedona…stay tuned for another post about that show. Hi Pam…This is simply a test for your new web site design.